We provide high performance Perforated Metal Sheets that are extensively used in decorations, oil field drilling, engineering, mine screening, constructions and various other applications. 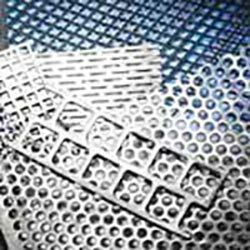 Our Stainless Steel Perforated Sheet is manufactured from the optimum quality raw materials to add durability and efficiency. 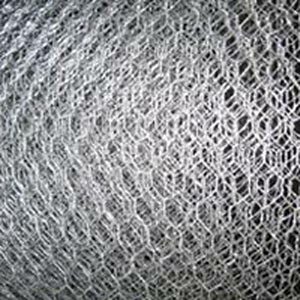 Robust construction, our Stainless Steel Perforated Sheet is known for anti abrasive nature and low maintenance cost. 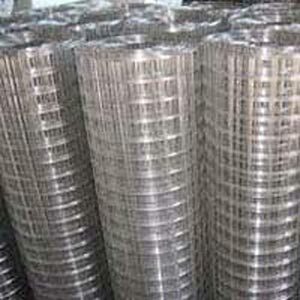 We have firmly positioned ourselves as one of the fastest growing Perforated Sheets Exporters based in India. 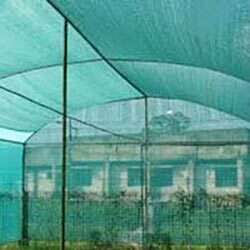 We are counted in the list of leading Perforated Sheets manufacturers, exporters and suppliers from Kolkata.